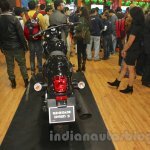 UM Lohia Two Wheelers has launched the carburettor variants of the UM Renegade Commando and the UM Renegade Sport S.
UM Renegade Commando carburettor version costs INR 1.85 lakh (ex-showroom Delhi). 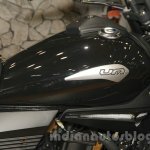 The UM Renegade Sport S carburettor model costs INR 1.79 lakh, while the UM Renegade Commando has been priced at INR 1.85 lakh (both the prices are ex-showroom Delhi). 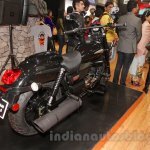 The motorcycles are also available with fuel injection system. 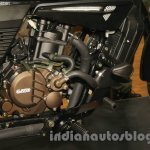 However, the carburettor versions are offered as entry-point offerings from the American bikemaker in India. 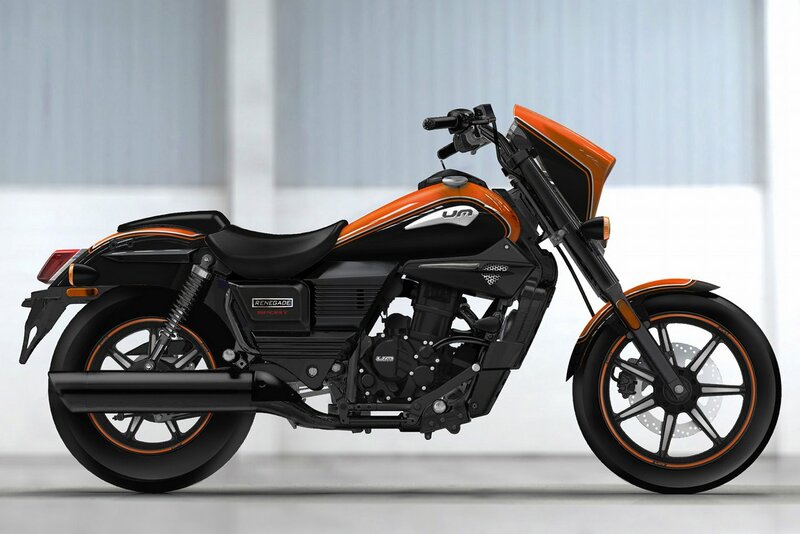 The UM Renegade Sport S is available in three paint schemes - Young Red, Black Silver and Young Orange. 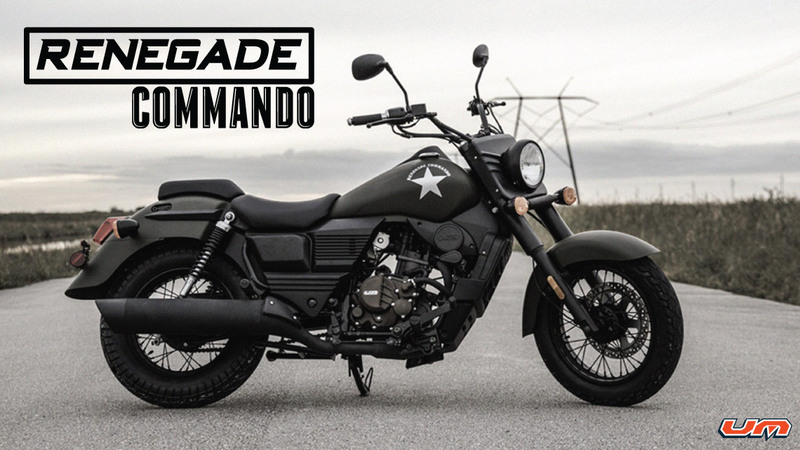 On the other hand, the UM Renegade Commando is offered in Matt Moss Green, Burgundy Shine and Black Shine colour options. The UM Renegade Sport S and the Renegade Commando come shod with 41 mm telescopic forks at the front, while the rear features twin coil-spring shock absorbers. Braking force comes from a 280 mm front rotor and a 130 mm rear drum brake. However, ABS isn’t offered even as an option. 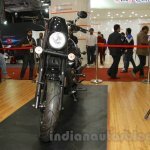 Both the bikes feature 16-inch front and 15-inch rear alloy wheels that wrap on 110/90- and 140/90-section tubeless tyres. 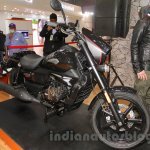 Both the motorcycles are powered by a 279.5 cc, single-cylinder, liquid-cooled, 4-stroke carburetted engine that is capable of producing 23.7 PS of maximum power and 23 Nm of peak torque. 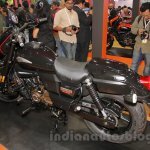 In comparison, the fuel-injected model produces 25.15 PS of maximum power with similar torque figures. The 4-valve engine is mated to a 6-speed transmission. 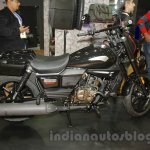 The UM Renegade Sport S carburetted model has been priced at INR 1.79 lakh (ex-showroom Delhi). 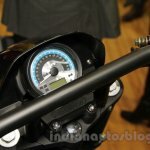 The UM Renegade Commando tips the weighing scales at 179 kg (kerb), while the Renegade Sport S has a kerb weight of 177 kg. 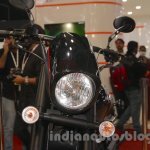 Both the motorcycles have a fuel tank capacity of 18 litres and feature a USB charging port as standard.